The list below represents currently available properties that are being marketed using our services. See the difference for yourself! Enjoy the SAINT JOHNS lifestyle in this fabulous 5 bedroom, 3.0 bath home. 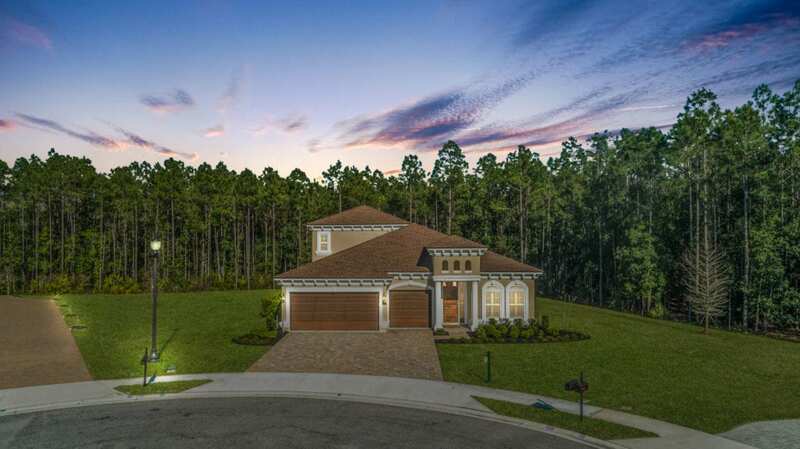 Built in 2014 with a clean and well-planned 3551 sqft floorplan. This beautiful home will sell fast! 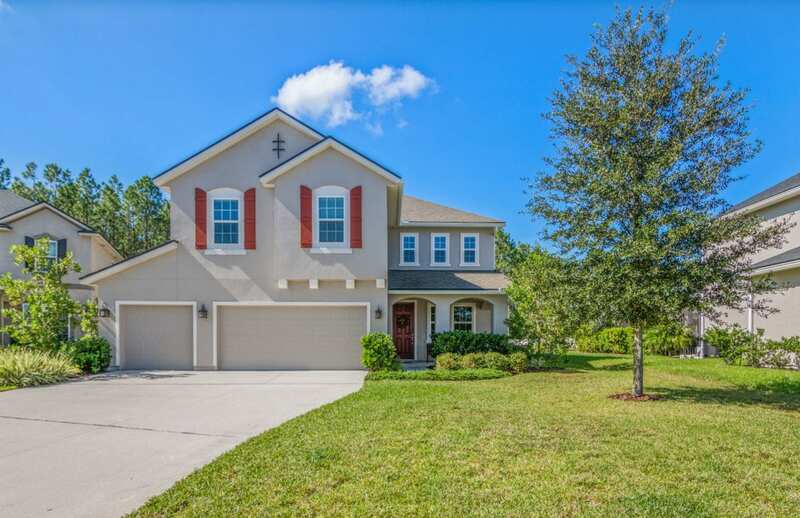 Enjoy the Jacksonville lifestyle in this fabulous 4 bedroom, 6.0 bath home. Built in 2005 with a clean and well-planned 4524 sqft floorplan. This beautiful home will sell fast! 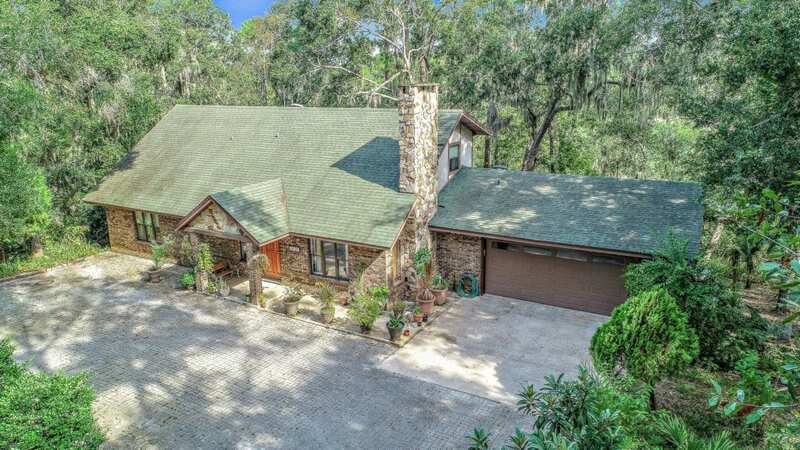 Enjoy the Ponte Vedra Beach lifestyle in this fabulous 4 bedroom, 4 bath home. This gorgeous Coastal Oaks at Nocatee home was built in 2016. This beautiful home will sell fast!